Several new missile types have been developed for Russia’s cutting-edge Iskander-M tactical ballistic missile complex according to its chief designer. The Defense Ministry has considered adopting the new missiles to enhance the system. 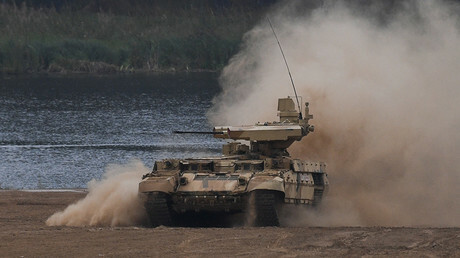 While the Army currently operates the missiles (approved in 2011), the development continues and the complex “constantly evolves,” Valeriy Kashin, chief designer of the Konstruktorskoye Byuro Mashynostroyeniya research and production corporation told reporters Thursday. “A number of missile types have been designed, they do not differ in appearance. It currently has at least seven variants of missiles,” Kashin, celebrating his 70th birthday, said. Apart from the hardware, the complex, will get a new control system and new software compatible with the new missiles, the chief designer added. The Ministry of Defense has “generally supported” the development of the new munitions, but the project is still developing. “We’ve prepared propositions for the further development of the Iskander-M complex and introduced them to the Defense Ministry. They have received general support, but currently undergo the stage of registration and approval,” Kashin stated. In May this year, the Russian Defense Ministry announced plans to enhance the accuracy and capabilities of Iskander-M with the new missile types. “[Iskander] is a true gem of our Land Forces, it has the characteristics fitting marginally into the restrictions imposed by the treaties on mid-range missiles usage,” Russia’s Deputy Defense Minister Yuri Borisov said. The Iskander missile platform is currently used by the Russian Army in two variants – the Iskander-M tactical ballistic missile complex and the Iskander-K cruise missile platform. While the complexes share the same launch platform, it has different operational capabilities. 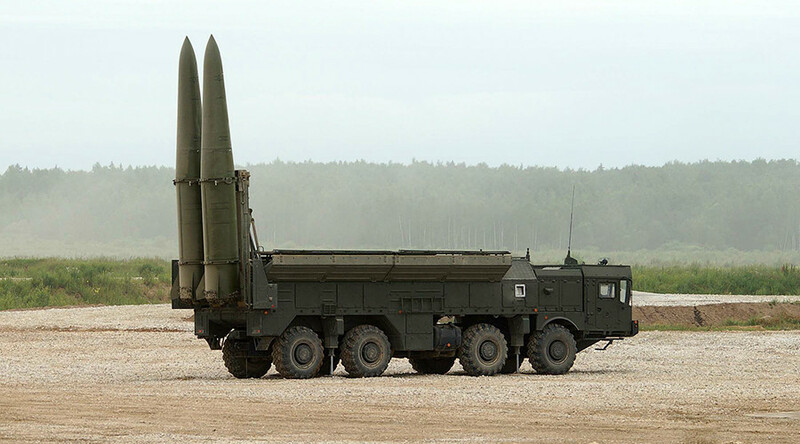 Iskander-M is capable of high precision strikes at a 500-km range and is to replace the aging Tochka-U tactical missiles. While the complex has various conventional warhead types, it can also carry nuclear ones.